Date: Jul 13 2019, 9 a.m. - 5 p.m. The largest theme park in Korea, Everland, is located in Yongin City and has many rides, festivals, attractions and more! It even has a safari zone with a zoo and what was recorded as the world's steepest wooden roller coaster in 2009. 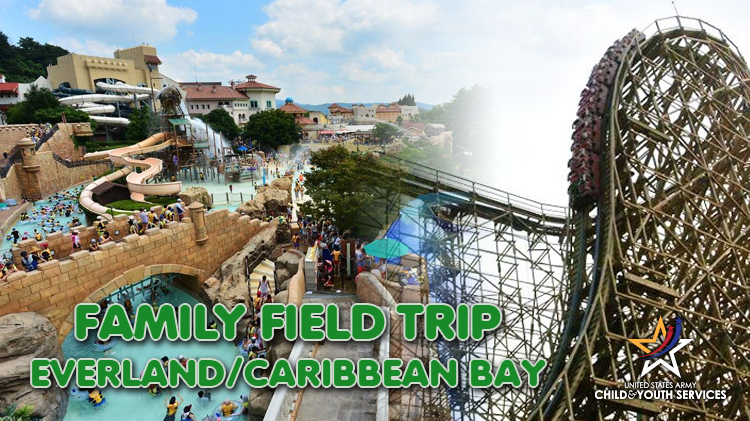 Considered one of the largest indoor and outdoor mixed water parks in the world, Caribbean Bay is a part of the Everland Resort area and features a large outside wave pool, lazy rivers, water slides, surf zone and more!